Hello hello! Today, it's an exciting one. 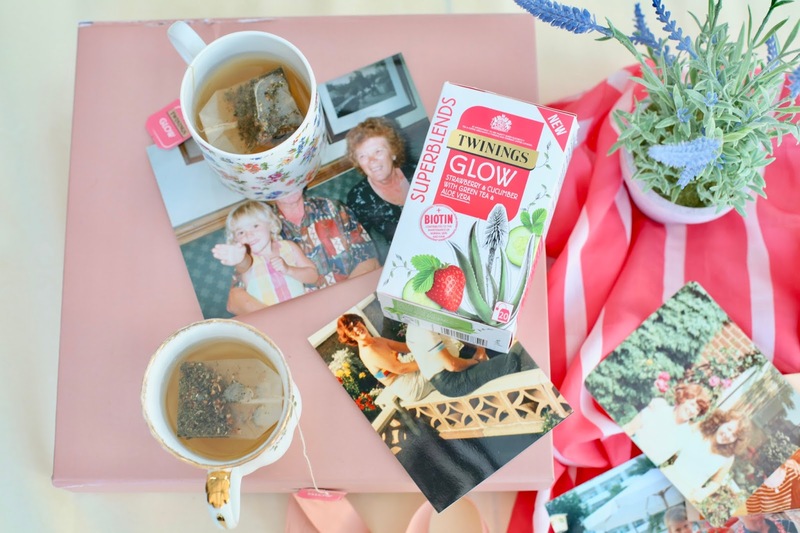 I've partnered with Twinings this year to catch up with three of my nearest and dearest over a cup of tea and chat to them about how they are here for me. 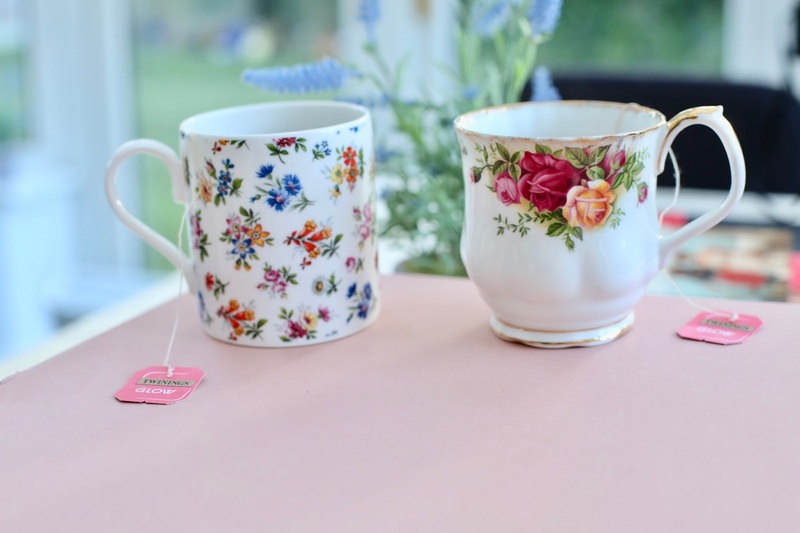 Let's be honest, nothing is better than some time with your nearest and dearest and a cup of tea just makes that even better. My Nanna has always been the queen of beauty and the advice she gives has always been the best, not only with beauty. 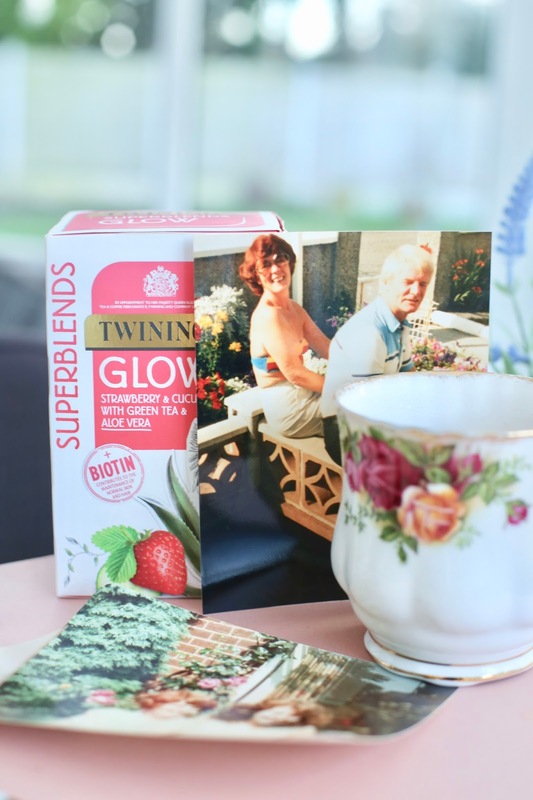 It was only right then that I conducted the first of my chats with my Nanna over a cup of Twinings Glow tea about confidence, beauty and glowing from the inside and out. Come and meet the lady I blame for my love of beauty, my Nanna. Whenever my self-esteem is low and I need a fix of self-confidence, my Nanna is the one to give me it. She is always glowing, happy and also, so proud of us. Nanna is 80 so she is wise to life and always gives me practical, no-nonsense support. I often think I get my bluntness from Nanna haha. I know for a fact when my Mum can’t find the answer to something it’s her Mum, my Nanna she turns to. 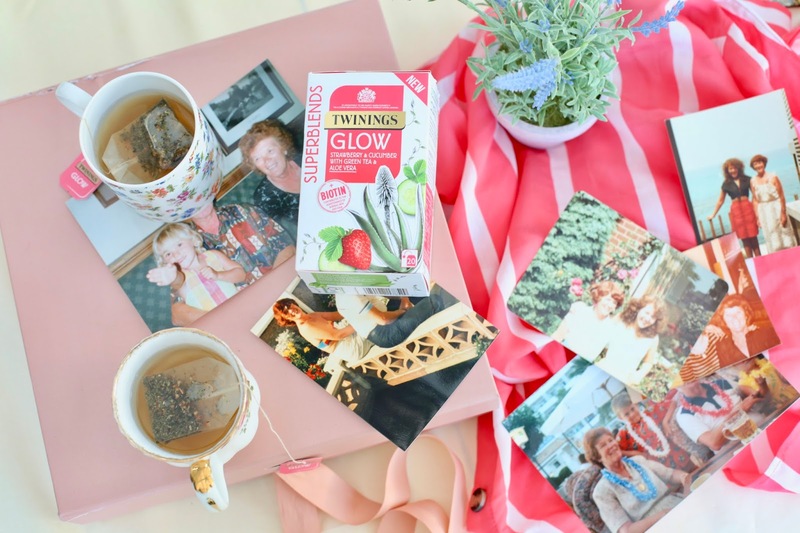 It seemed appropriate to share the Twinings Superblends tea called Glow because one conversation with my Nanna and I feel like I’m glowing from the inside and feel I can tackle the world. 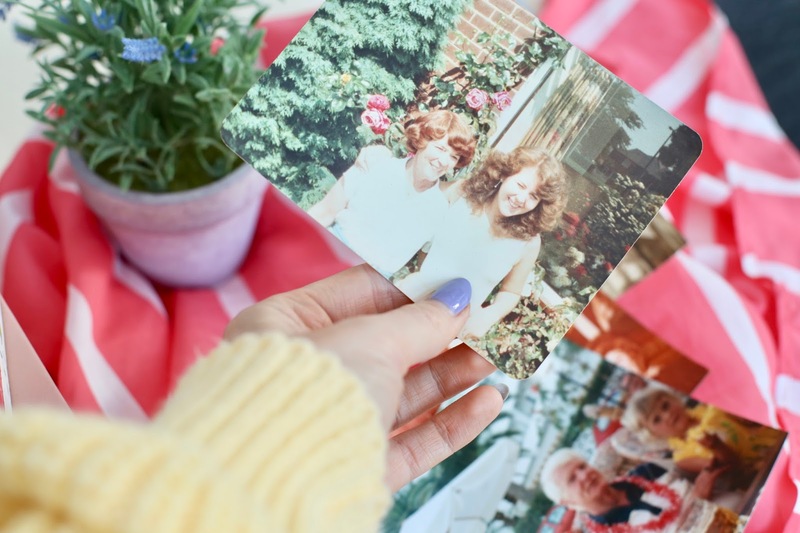 I asked my Nanna some questions about inner confidence and glow and you can read her answers below, so grab a cuppa and have a read. Answer: Confidence is a feeling that you are okay and it’s driven from liking yourself within. With confidence, you feel naturally calm, settled and happy. Confidence isn’t something you get externally, you have to dig deep for it and always look within. Question: That’s not always easy when you don’t feel confident so what do you look for within to help you feel confident? Answer: Firstly, learn to really accept yourself for who you are and learn to like that person. If you have any demons, deal with them. For example, if you have any problems that you aren’t sharing that are growing and worrying you, turn to a trusted friend and let them help you work through them until you have dealt with that problem as much as you possibly can. Once you’ve dealt with any troubles, ask yourself questions about who you are, what you like and don’t like and start accepting who you are and truly liking that person. Once you start liking yourself as a default position, your glow will start to come automatically when you need it the most. Think about your life and what you want from it in the different stages and work hard towards that goal and if things don’t work out then re-plan. If you make a mistake, accept that we all do and don’t give yourself a hard time, put it right and move on and remind yourself that you’re a good person. 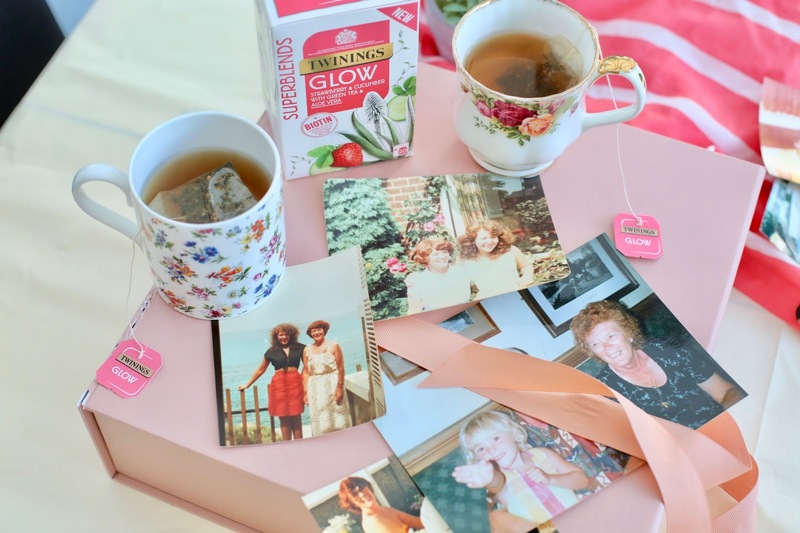 Question: So what are your top tips Nanna for glowing from the inside out even when things seem to be going wrong? Firstly, always be yourself no matter what. Like yourself as you are and be who you are and people will see the real you and like it. Be true to yourself and don’t let anyone compromise your values. Don’t compare yourself to others. By all means learn from others but remember you are a unique individual - there will be things you like about others but equally, there will be many things others admire about you. Just like everyone, you have a life that will have a path to it. Always make the best of what you have at each stage of your life and be glad and grateful for who you are and be proud of yourself for what you’ve achieved. Thirdly, never let the ones who try to bring you down get you down. 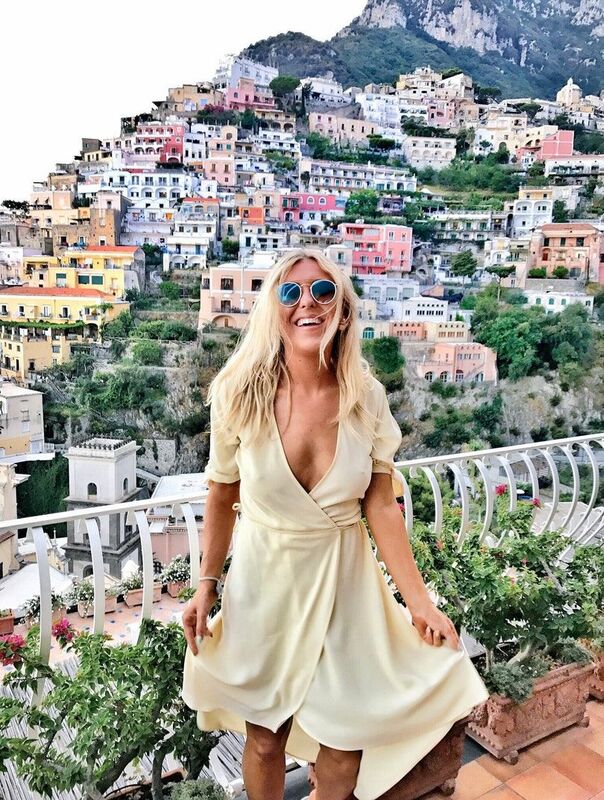 If there is someone trying to bring you down that’s their problem and they need to deal with their demons and they will know it deep down - they are trying to project their problems on to you and always remind yourself of that to keep your inner confidence and glow. Question: Nanna's top beauty brands? So there we have it. 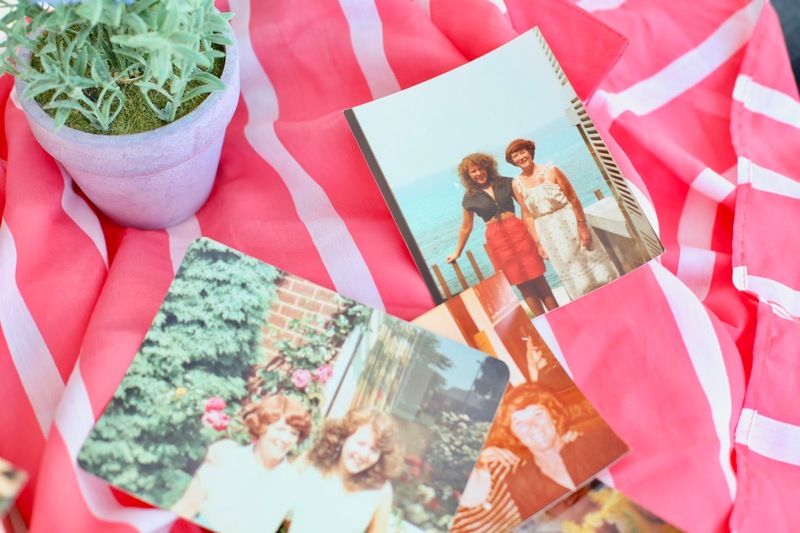 When I write my own personal posts about confidence, inner glow and life, I do find myself echoing the advice my Nanna has given me. 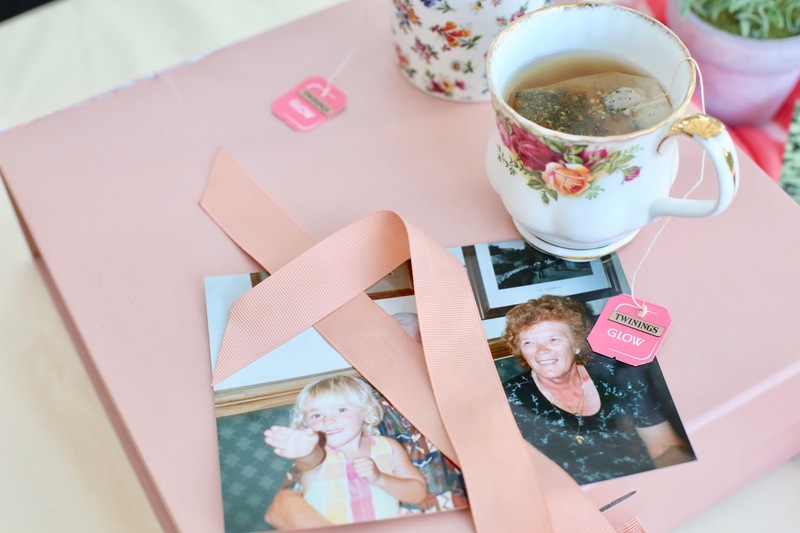 What an honor to sit with her and drink a cup of tea. I see my grandparents every single Sunday and have done for years, I wouldn't trade it for the world. I am so close to them and I learn so much from them every single week. Never doubt just how much knowledge your grandparents have. Who do you get your beauty tips from? 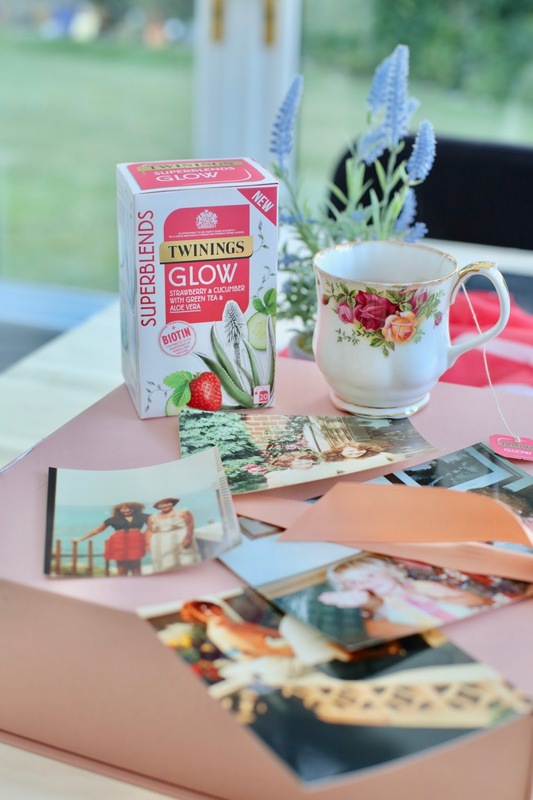 Who makes you glow from inside and out? *This is sponsored by Twinings but as always is 100% my honest opinion.